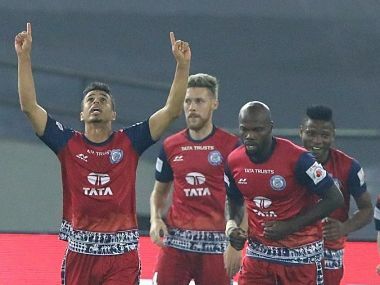 Catch the live score and updates from the Indian Super League between Jamshedpur FC and Delhi Dynamos. 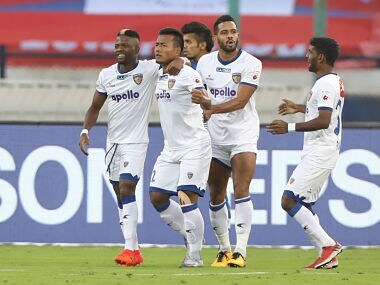 Chennaiyin's win meant that they are four points clear on top of the table, but have played two games more than second- placed FC Goa. It also means they are unbeaten in three games now. 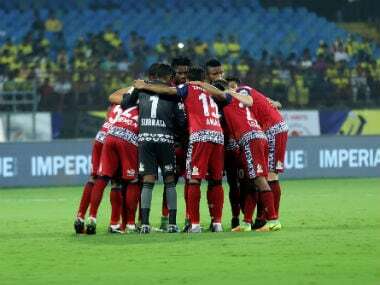 Click here for live updates from ISL 2017-18 match between Jamshedpur FC and Chennaiyin FC. Jamshedpur FC haven't scored many goals but, at the same time, they have been really miserly at the back. 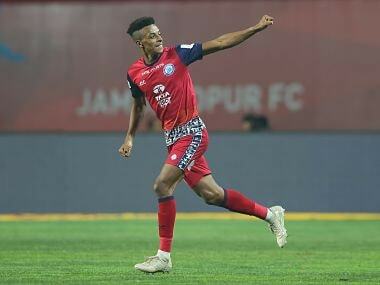 Nigerian forward Izu Azuka struck in the 60th minute to score ISL newcomers Jamshedpur's first goal and hand his side the first win after three goal-less draws on the trot. 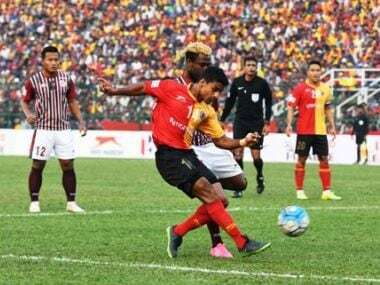 The revamped Salt Lake Stadium will host the first derby of the season between East Bengal and Mohun Bagan after a gap of 680 days since the 1-1 draw on 23 January last year. 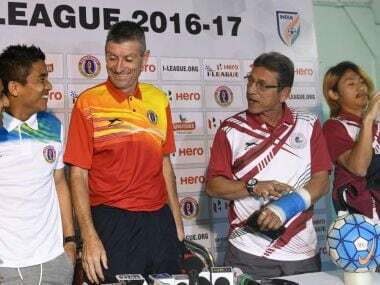 The much hyped I-League football derby between East Bengal and Mohun Bagan at Kanchenjunga Stadium in Siliguri ended in a goalless draw with both teams goalkeepers returning heroes.